Join the team Thursday night when we stream The Witcher Adventure Game! 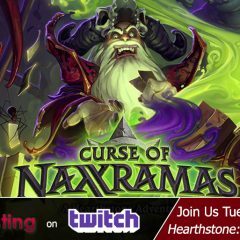 Join the SideQuesting crew as we explore the first wing of the Hearthstone: Curse of Naxxramas expansion tonight at 8 p.m. ET/ 5 p.m. PT. 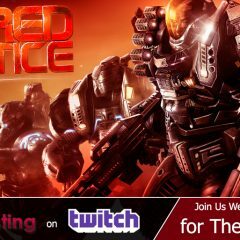 Join the SideQuesting crew Wednesday at 8 p.m. ET/5 p.m. PT as we dive in to the cooperative survival horror game The Red Solstice.